It's Not Serious! 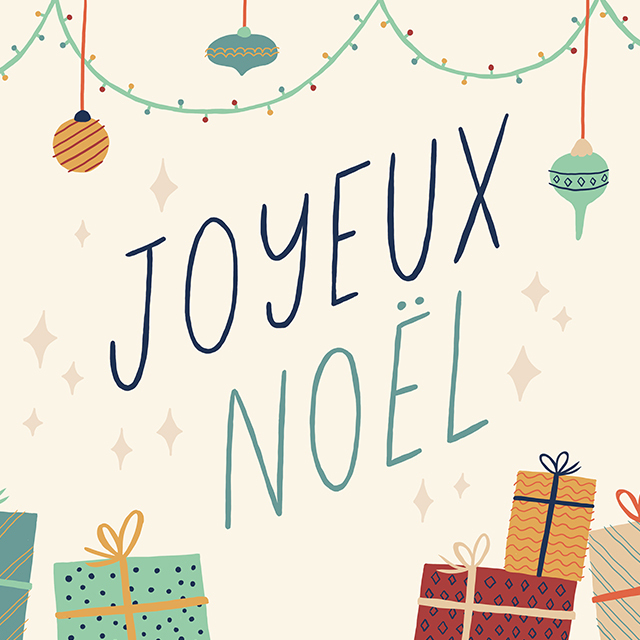 : Joyeux Noël + some news! First of all, Merry Christmaaaaaas!! I've been off work for a couple of days now and I'm currently staying at my parents to spend some much needed time with my family! My sister is home too and as she's been living quite far away the past year, it's so nice to catch up with her too. I'm hoping that you're all having an amazing time too! As for the life update, boy have I got some news for you... Last weekend, Jason proposed to me!! Yes, we're ENGAGED! I feel so grown up just saying it haha. We're both very happy and although we're not spending Christmas together this year (he's back in North Wales for two weeks), the fact that he did it just before leaving made everything feel extra special. Every time I look at my pretty ring, I have a big smile on my face and it makes me think of him and how much I can't wait to be married to the love of my life. I know, very soppy indeed, but it's the truth! You should have seen our parents reaction when we announced the news! We kept it a 'secret' for a couple of days as we wanted to see Jason's parents on Skype to tell them and we waited to see my parents before announcing the news too. Plus, I definitely didn't want to share it on social media before telling our close family first. You're going to ask me 'So how did he propose'? Well, it was nothing crazy or over the top but it was perfect to us. He took me to a restaurant for a nice meal on the Saturday night and as we didn't come back home late, we just watched a bit of TV before going to bed. The problem is that he didn't plan the fact that I would fall asleep on the couch in my PJs! But it turned out quite good for him as whilst I was snoozing on the couch downstairs, he prepared the bedroom all nice upstairs and put some candles on so that when he woke me up and I opened the door, it was a proper surprise to me! He said he wanted to treat me to a nice massage but that first he had something to ask me about. And so he kneeled down (bear in mind that I was half awake and in my PJs) and asked me to marry him! I of course said yes :). We're super excited about it all since then! If you'd like to see a picture of the ring (that is just so beautiful and perfect for me), head over to my Instagram!